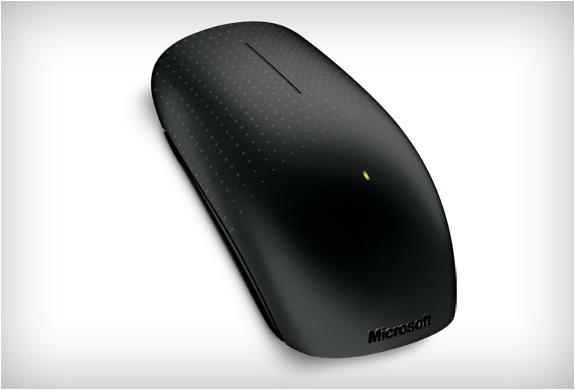 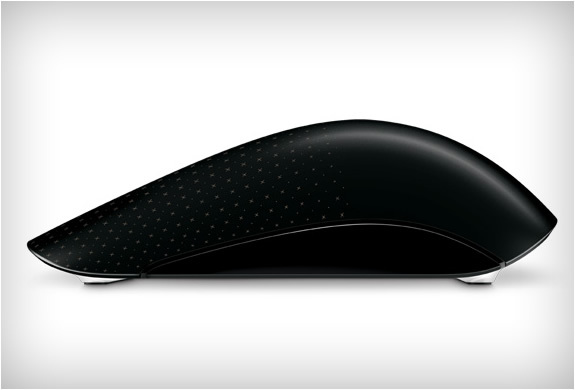 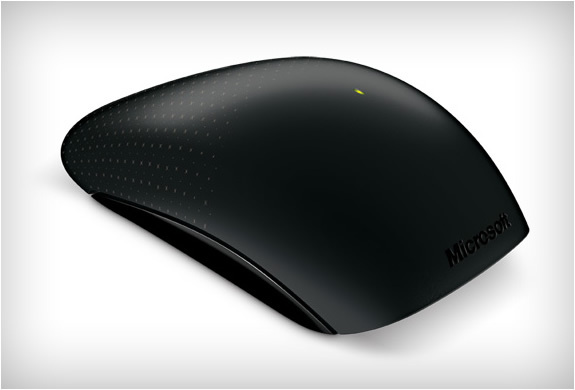 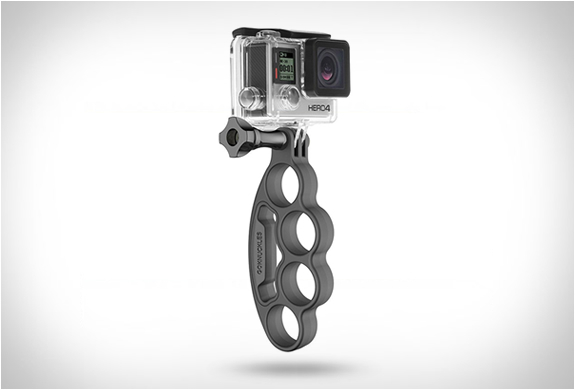 After Apple launching it´s revolutionary touch mouse now it´s microsoft´s turn. 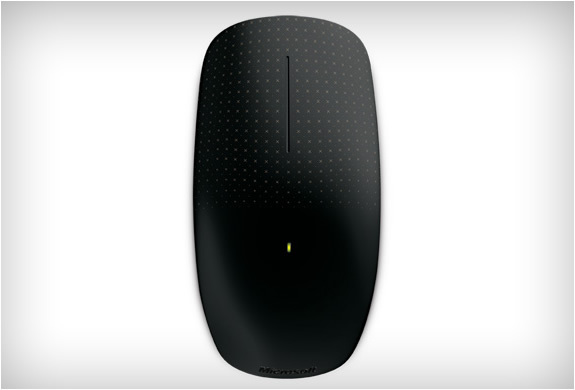 After launching the disappointing "Arc Touch Mouse", they are hoping to get it right this time. 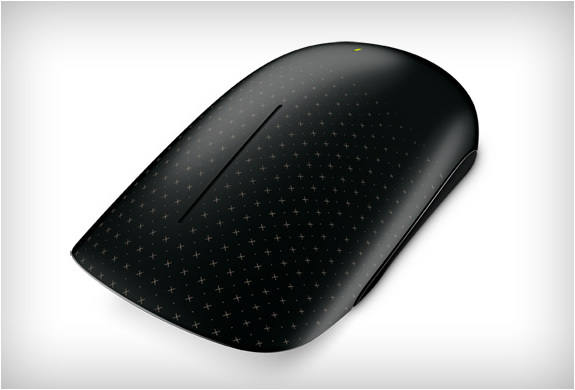 They say the Touch Mouse brings a new dimension to Windows7 making it quicker responding to gestures and speeding up everyday tasks.